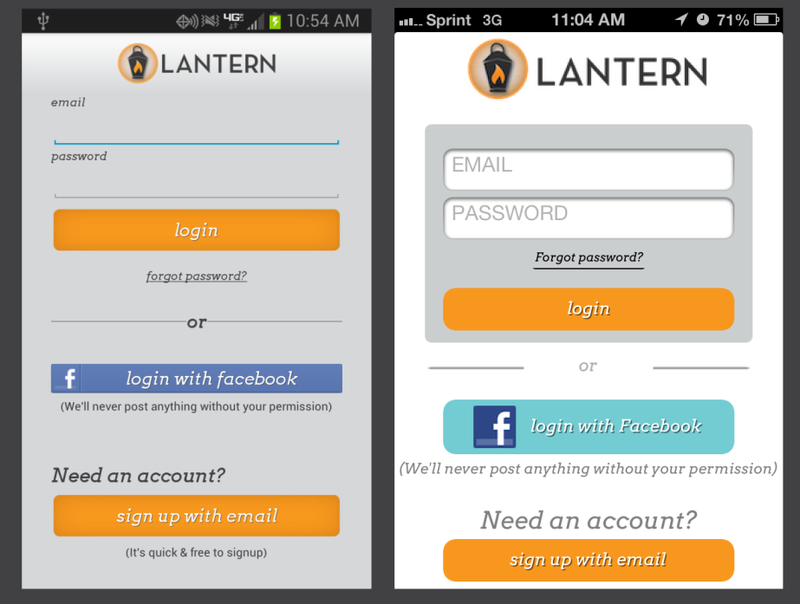 You can now login to Lantern with 1) email or 2) Facebook. We’ve had a lot of people asking for it, so here it is! Thanks for the feedback.